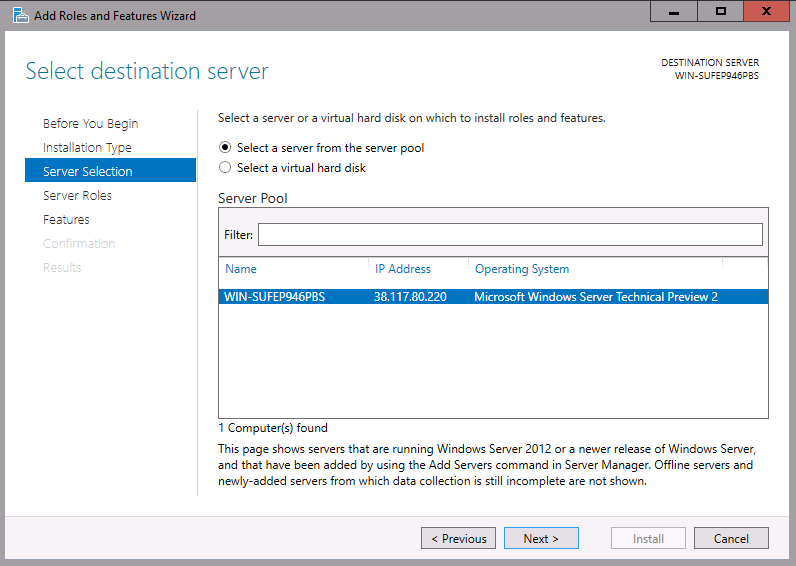 Long wait is over for windows server 2016 and its available for public from Oct 12, 2016. 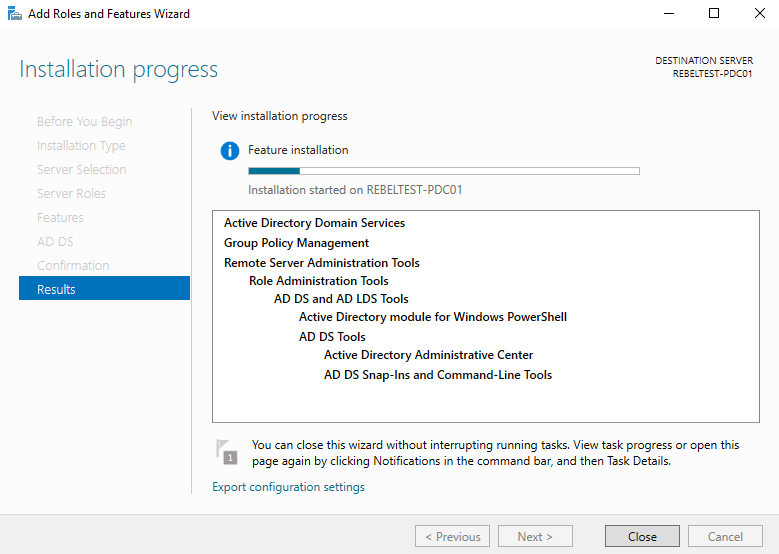 So most looking for upgrade paths or at least start testing in their lab environments. 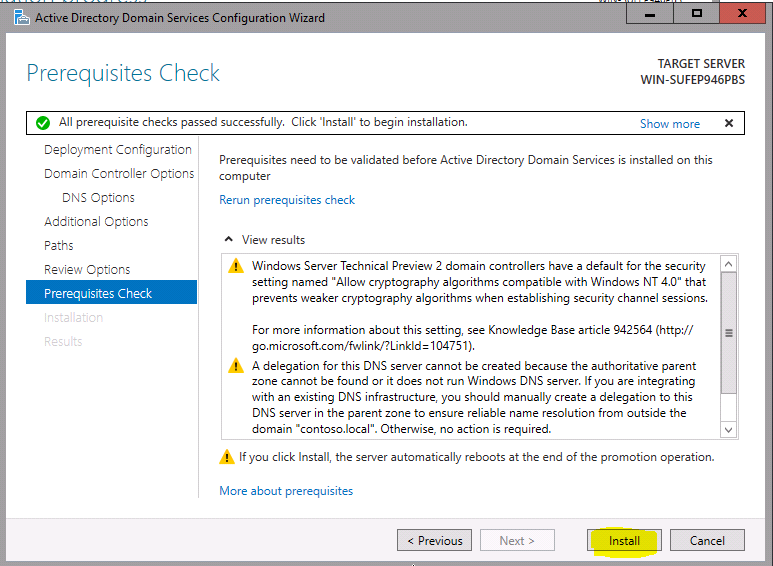 (if it wasn’t brave enough to try with technical previews ). 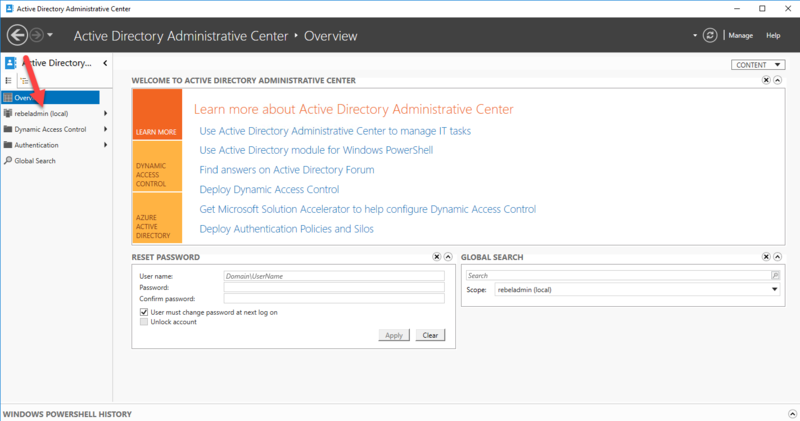 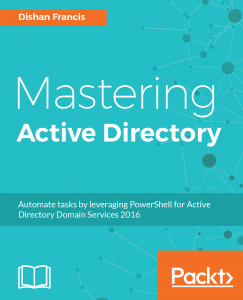 What is new in Active Directory? 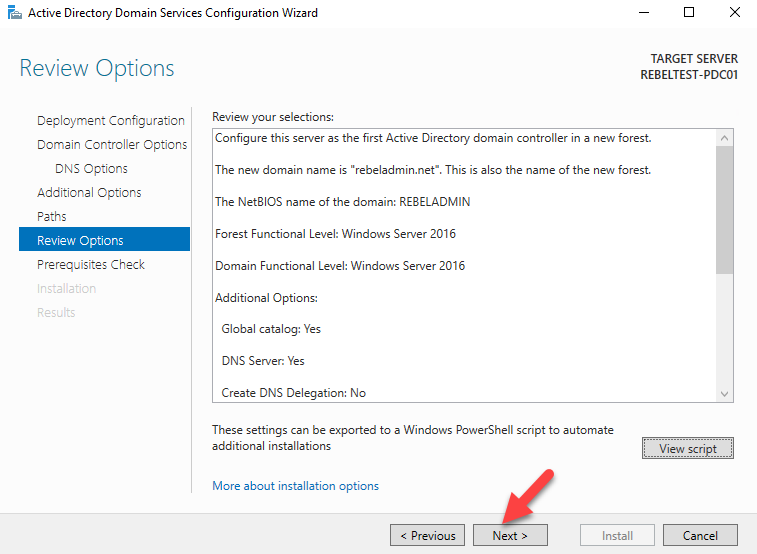 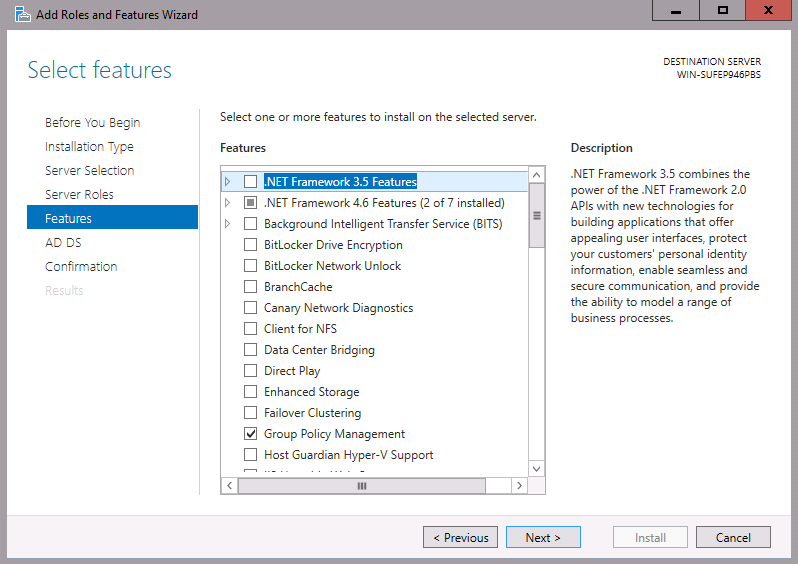 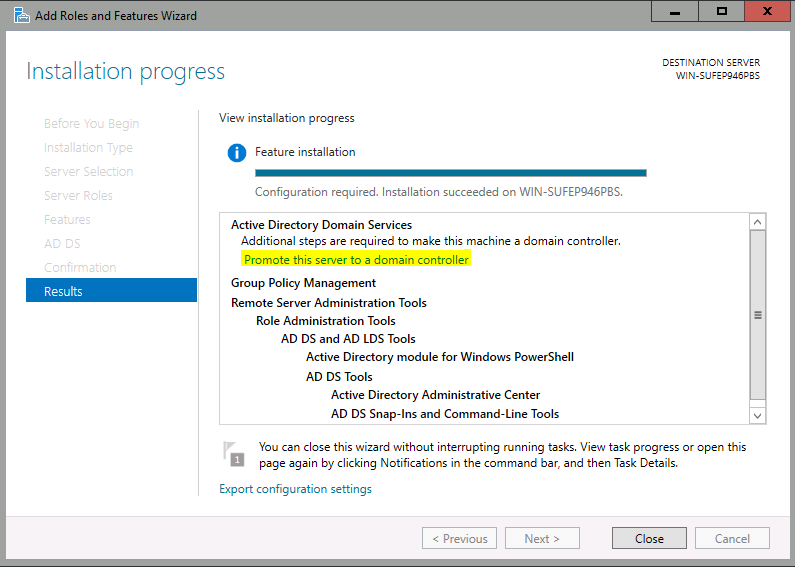 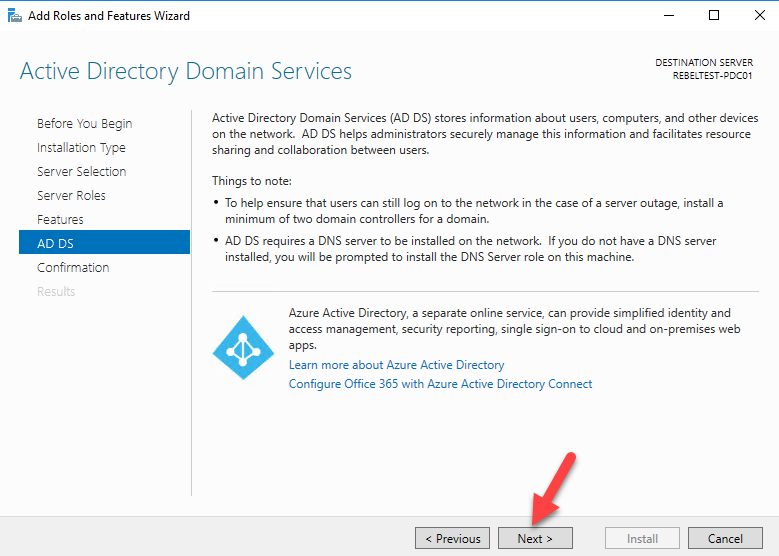 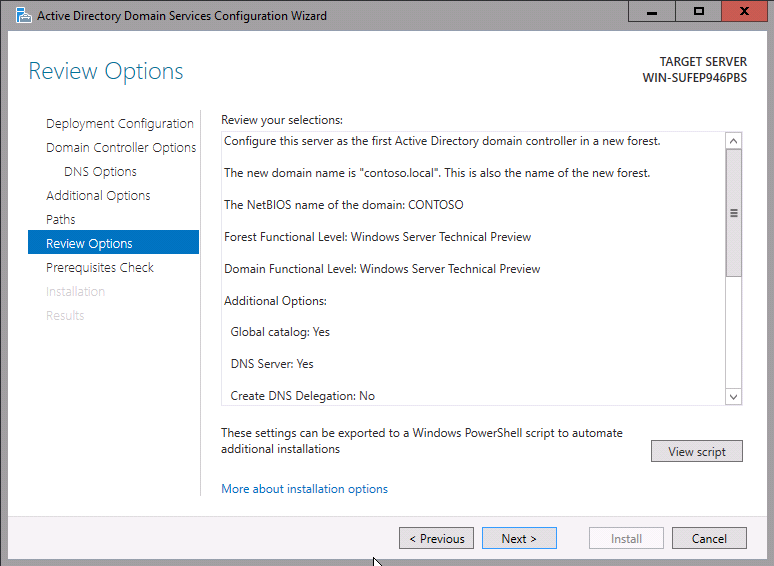 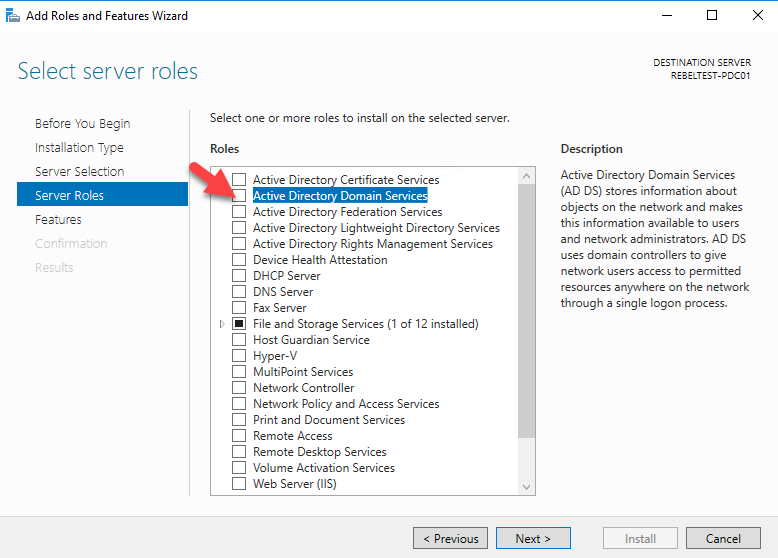 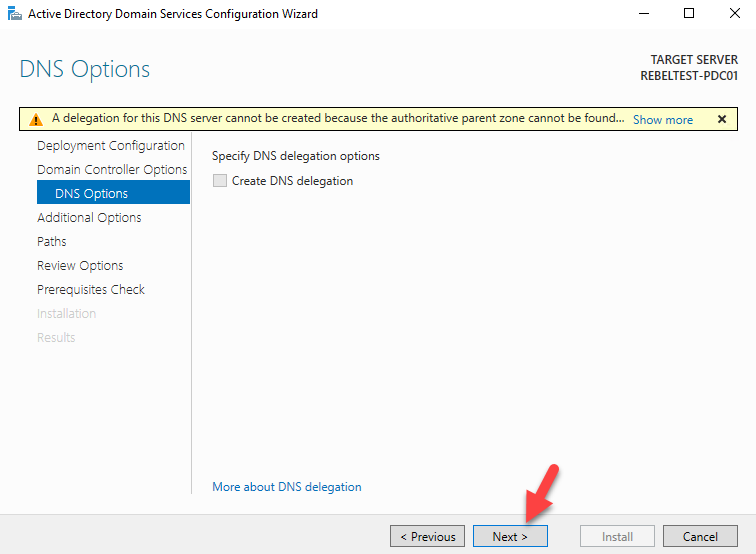 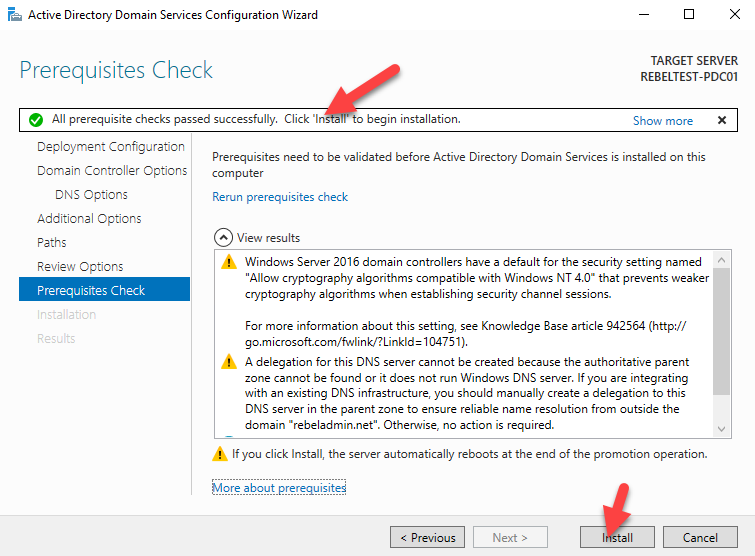 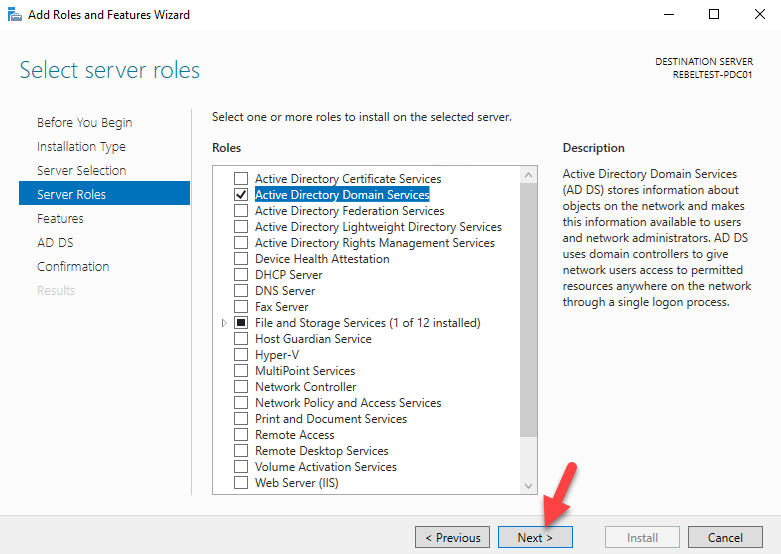 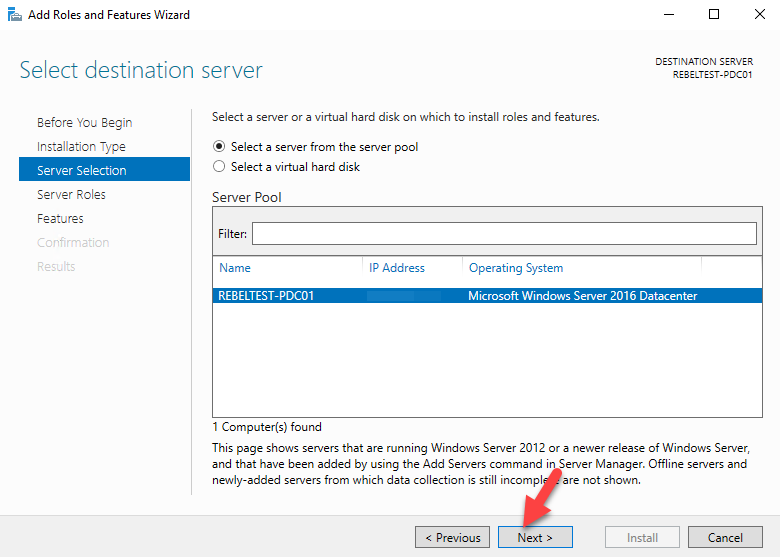 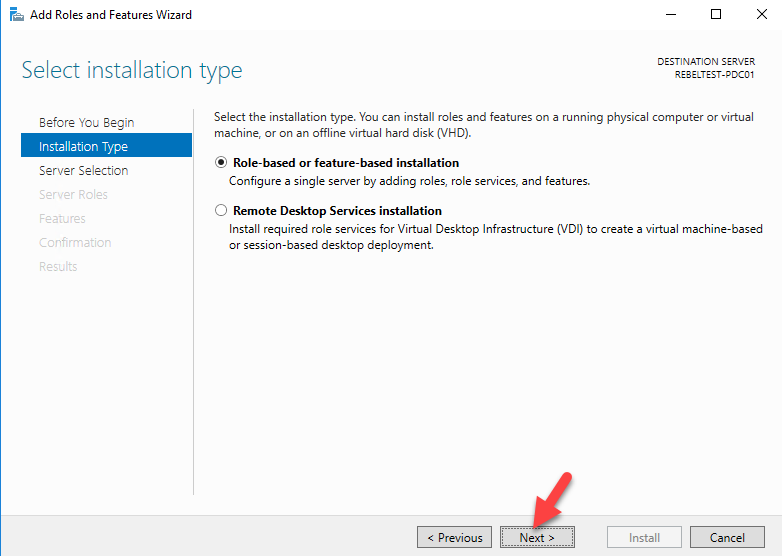 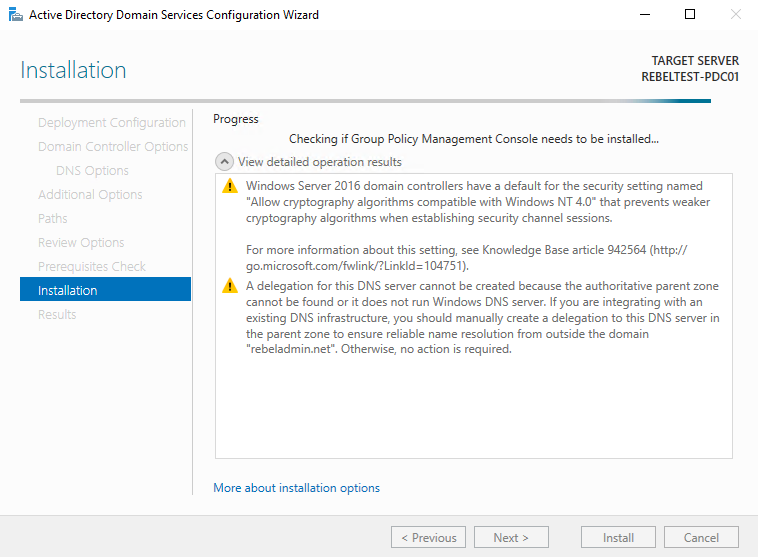 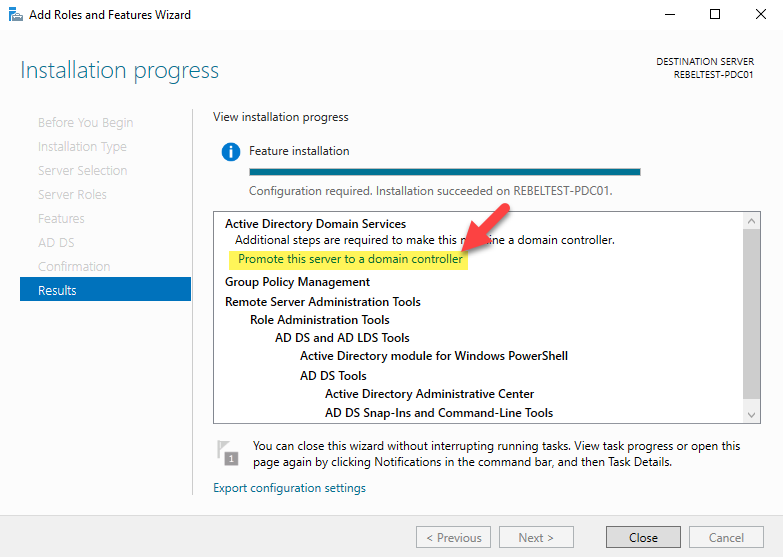 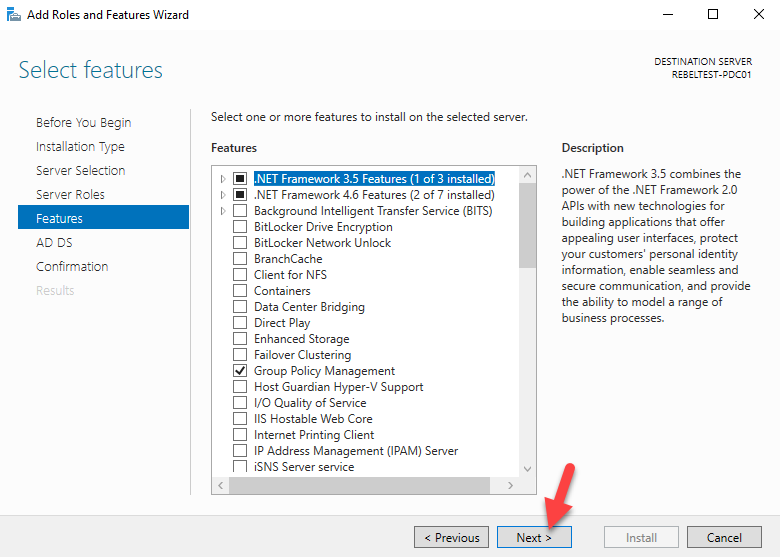 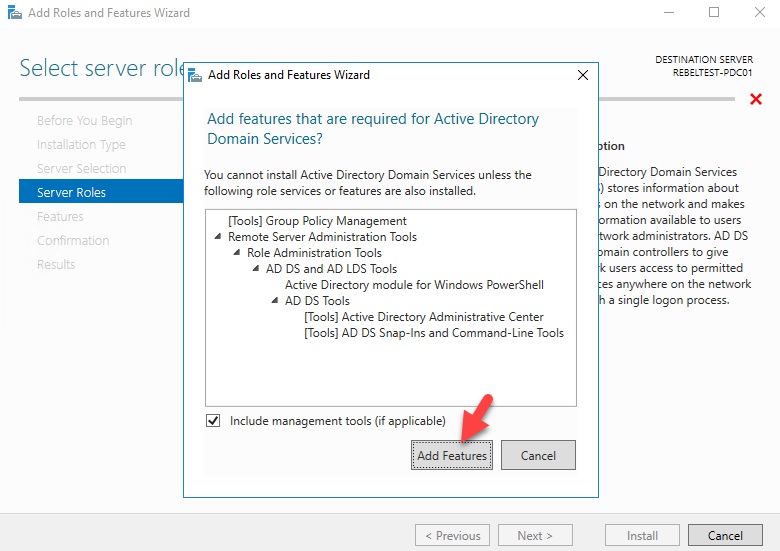 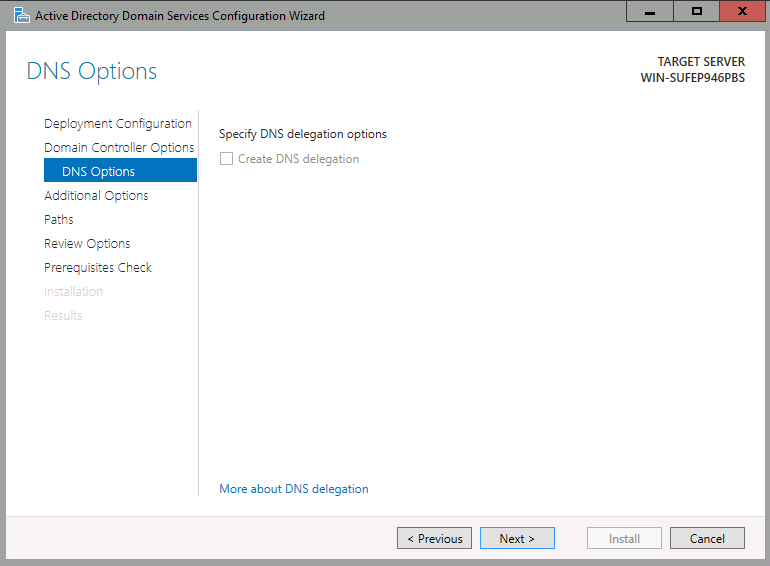 In this post I am going to demonstrate how to install active directory on windows server 2016. 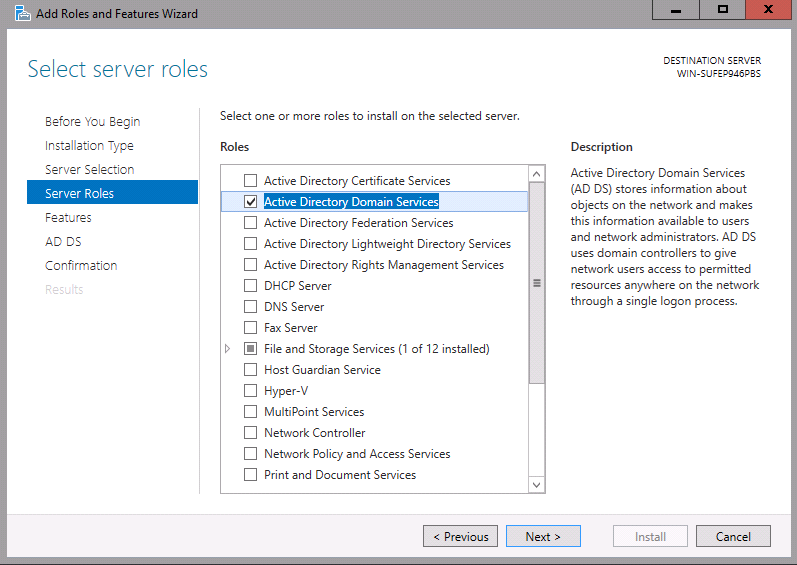 In an organization there can be lot of applications, services running to serve its user base. 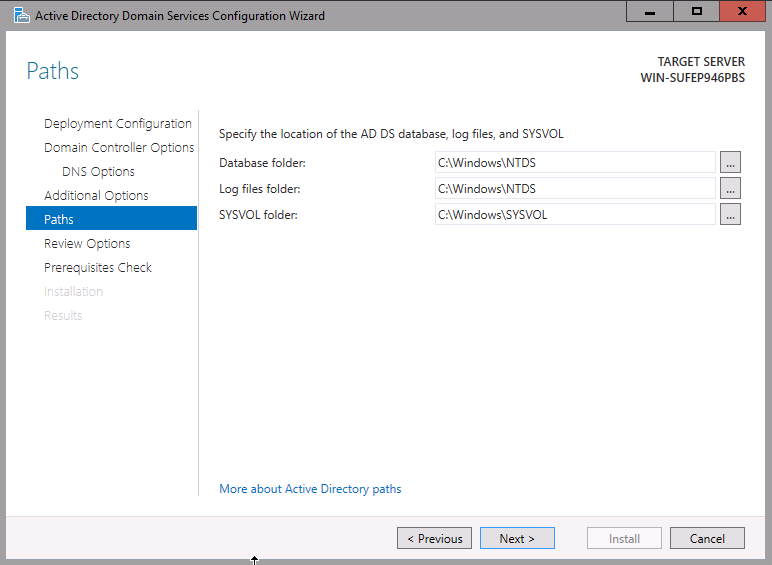 Some time when you setup an application services it asking you to use a service account with certain permissions. 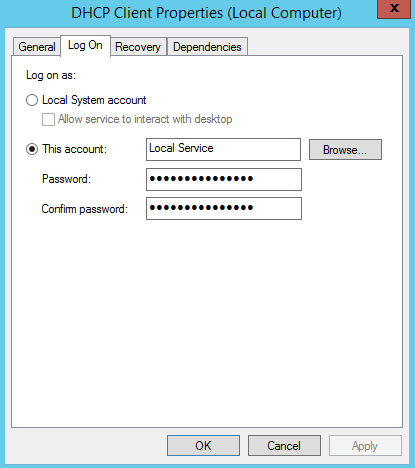 In a computer normally we can run application as Local Service, Network Service or Local System. 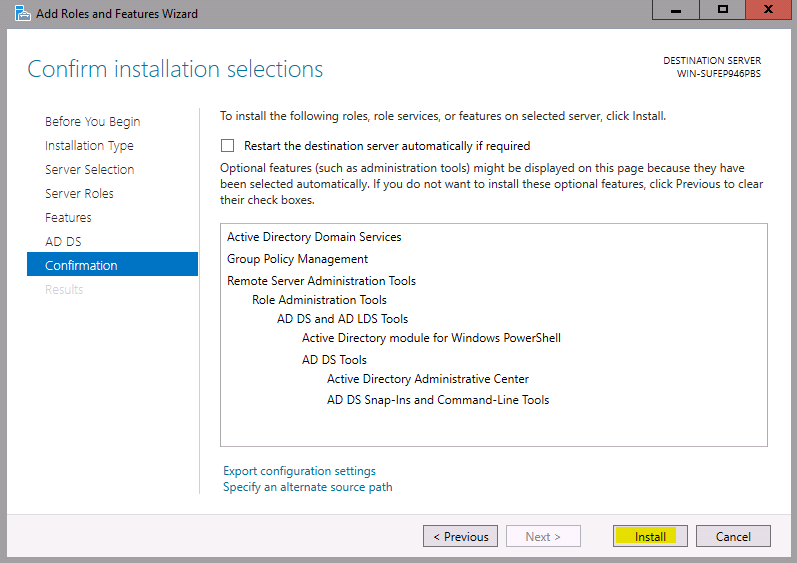 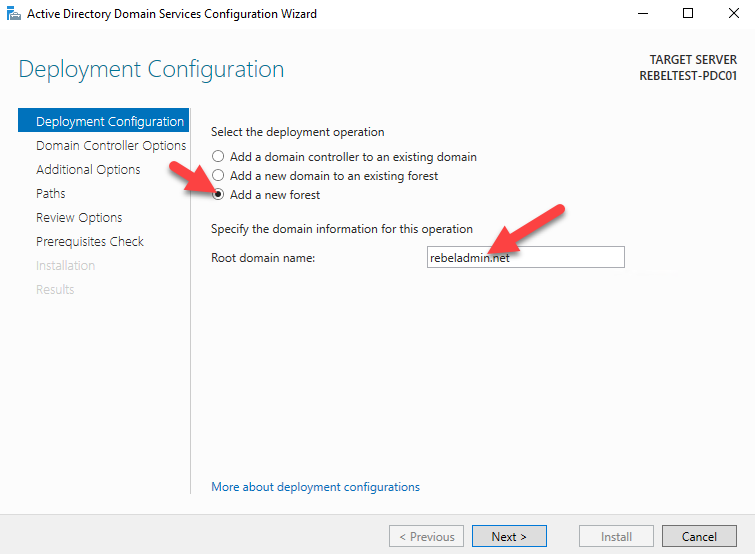 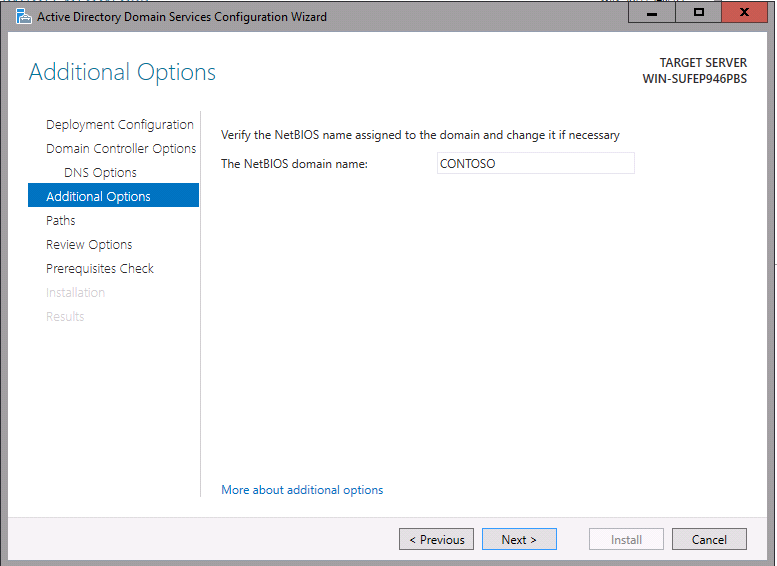 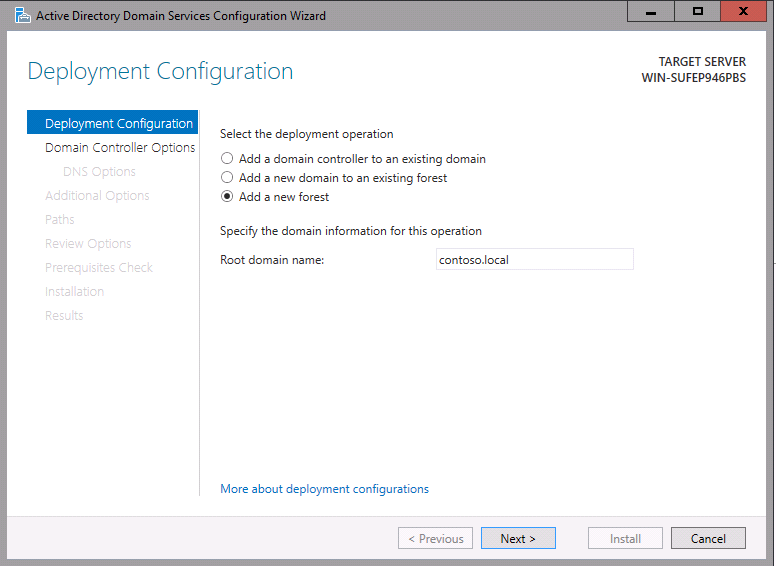 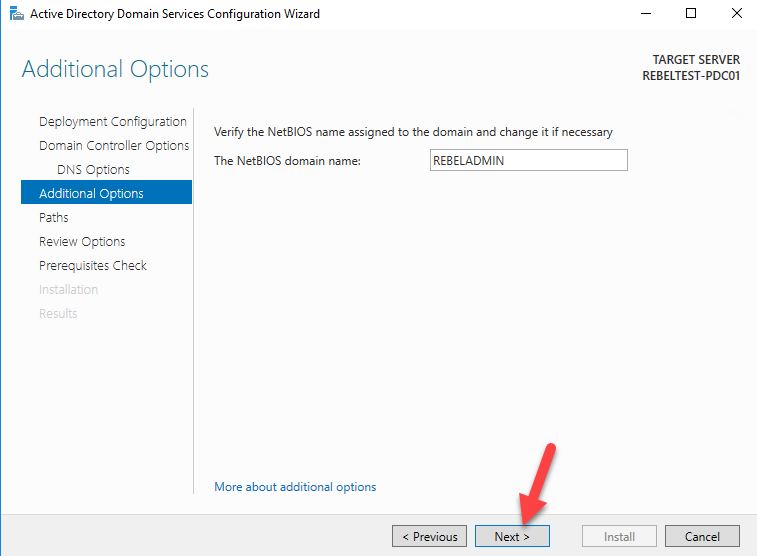 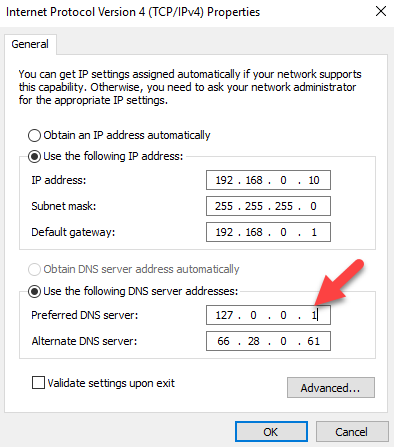 Also if required you can use a user account setup on the domain or local computer. 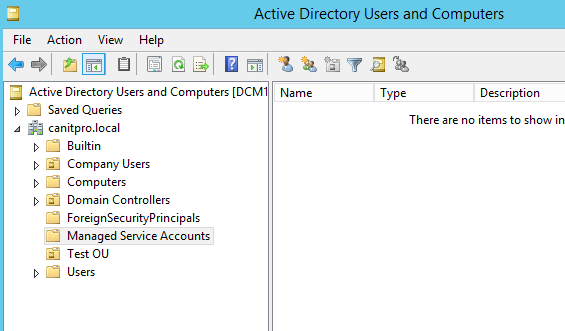 Well in past (before server 2008 R2) a service account is nothing but a user account. 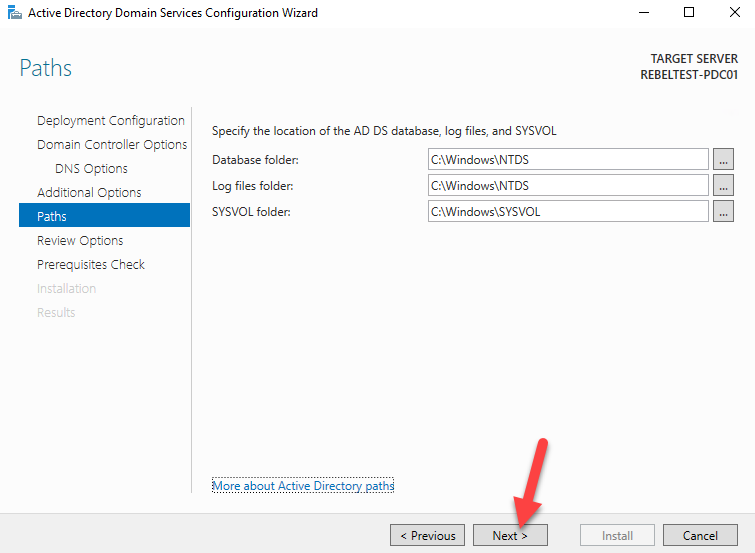 As you know by default a typical user account password expires (in domain it’s depend on group policies), if it’s happens to a service account, the service or application will stop running as it can’t authenticate. 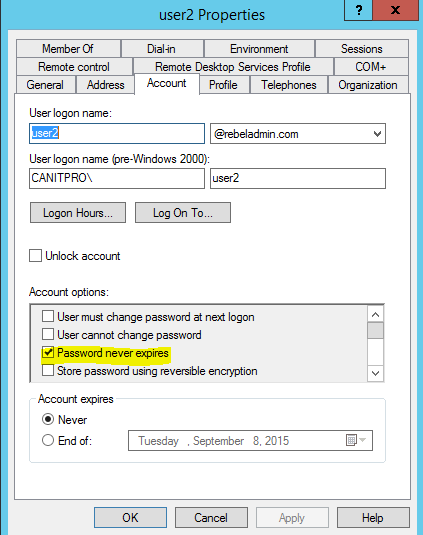 So what usually do is create a user account and set password “not to expire”. 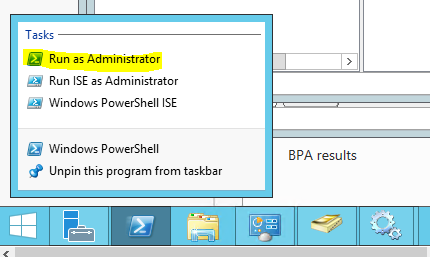 So it’s more vulnerable. 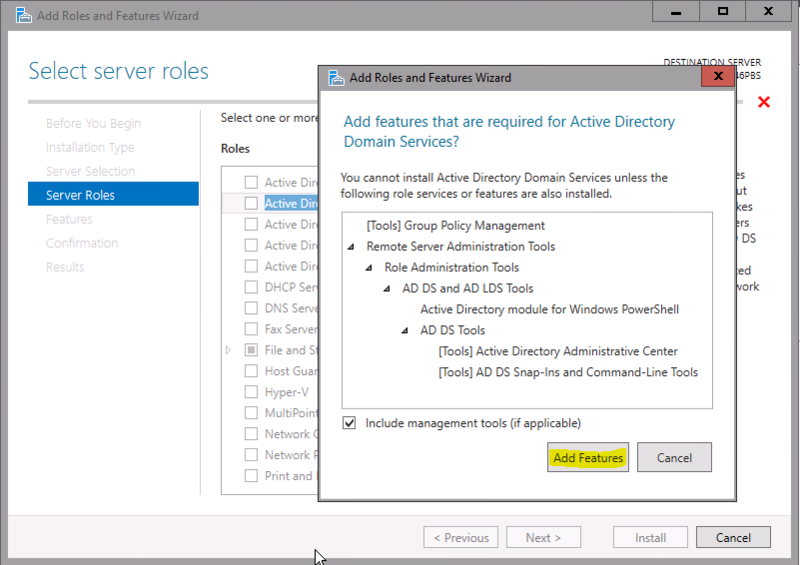 Microsoft introduce Managed Server Accounts (MSAs) with windows server 2008 R2 to address the issues with traditional service accounts. 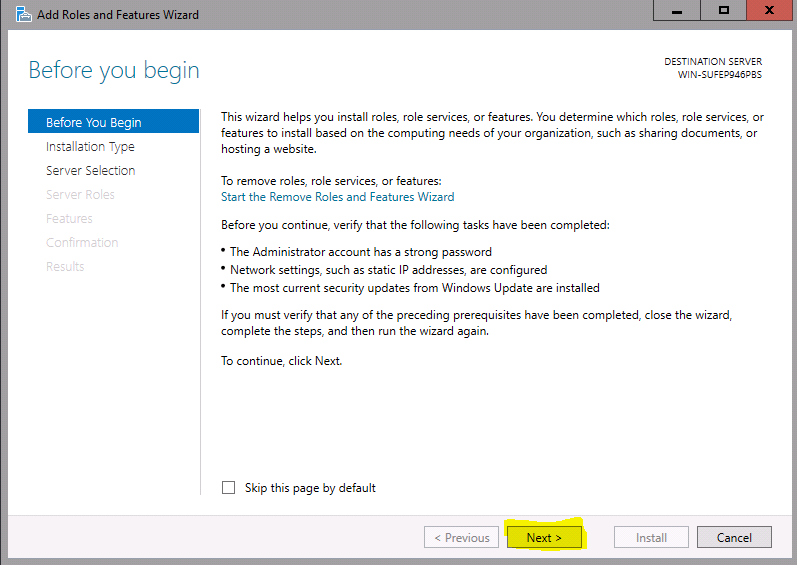 In traditional service account its night mare to handle the password changes. 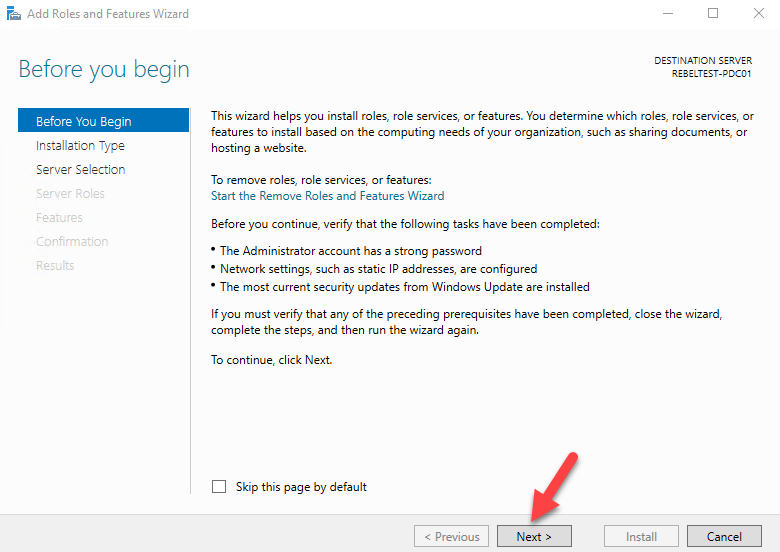 But with MSA it will automatically will change the password. 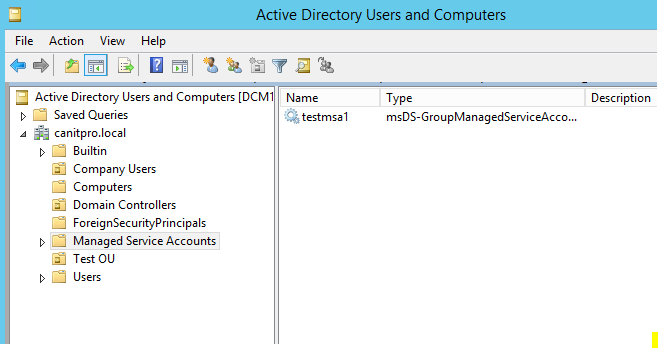 In AD DS it will store the MSA object as msDS-ManagedServiceAccount. 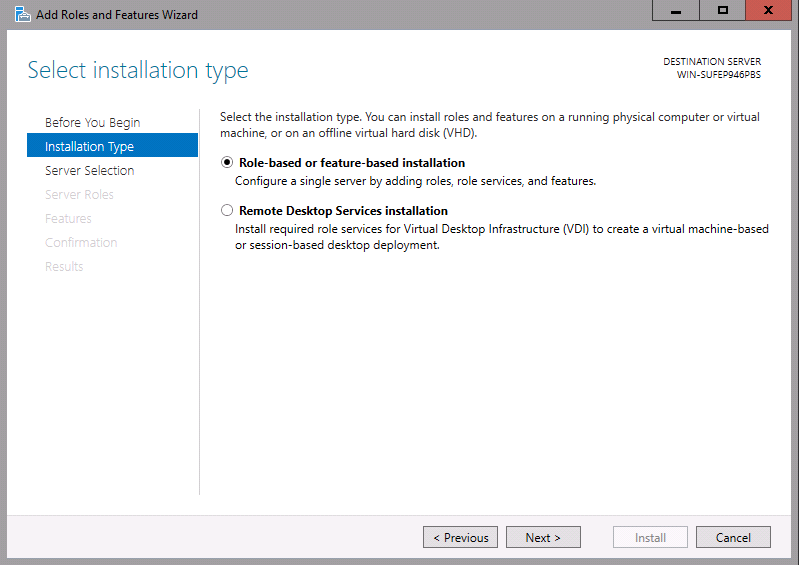 However MSAs are cannot be use between multiple computers or in cluster environment. 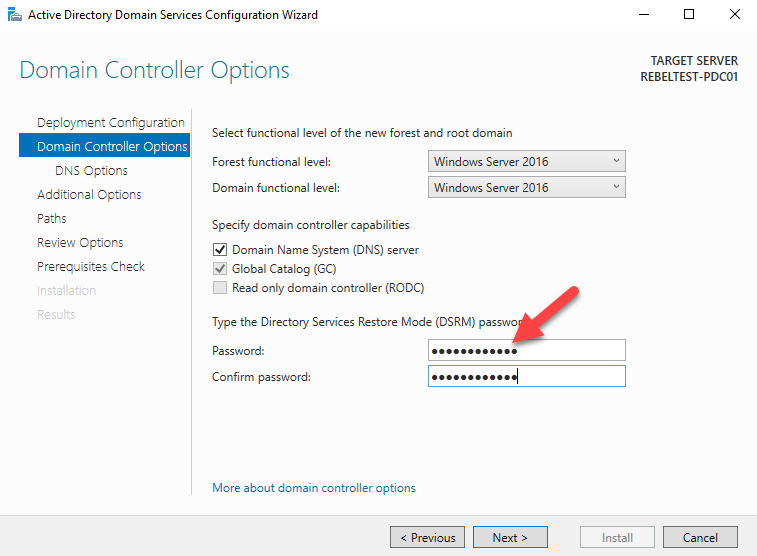 MSA uses a complex, random, 240-character password and change that automatically when it reach the domain or computer password expire date. 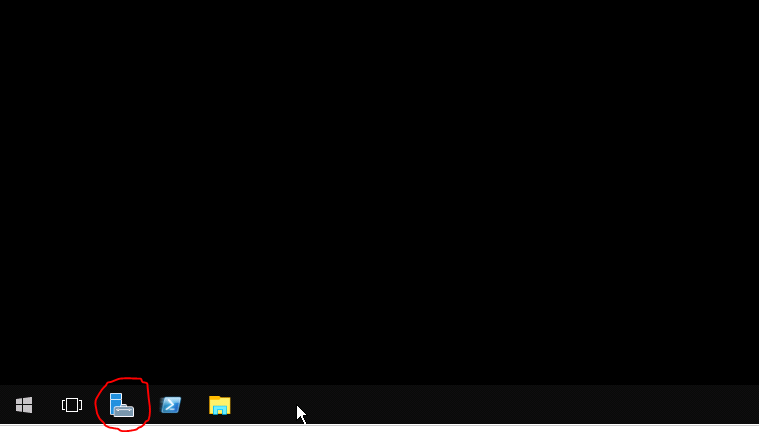 By default its 30 days’ time. 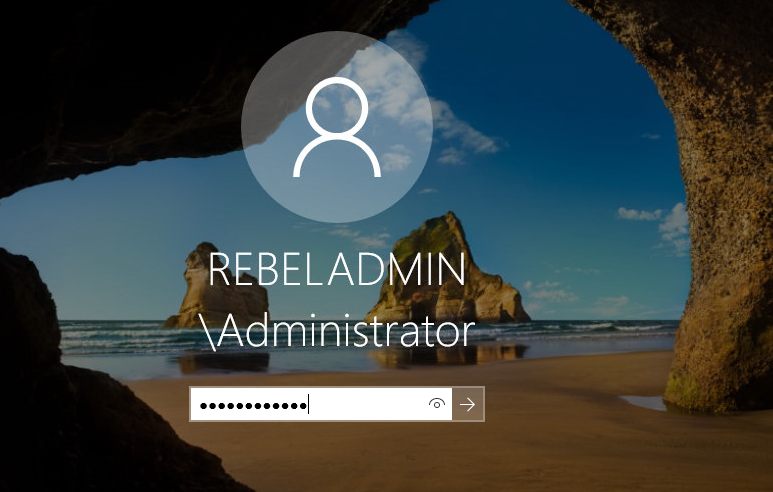 It also can’t be locked out and can’t use for interactive logins. 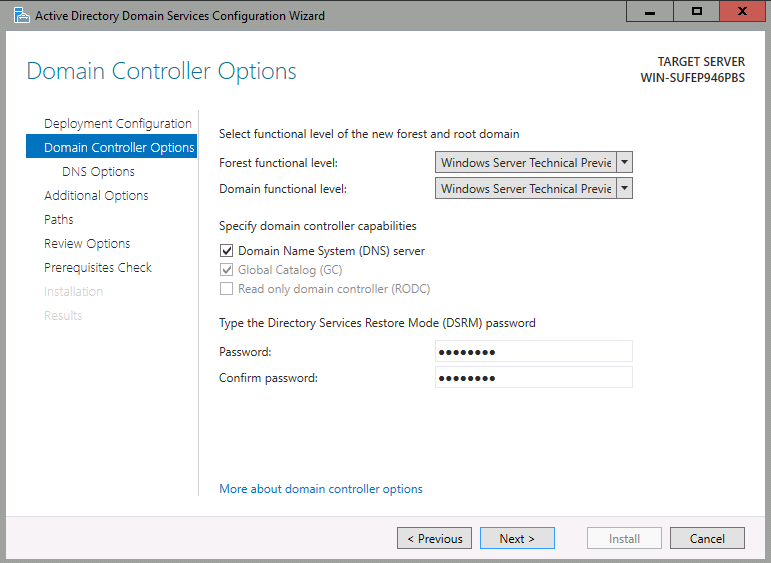 Mainly the benefits of MSAs are automatic password change and simplified SPN (Service Principal Name) management. 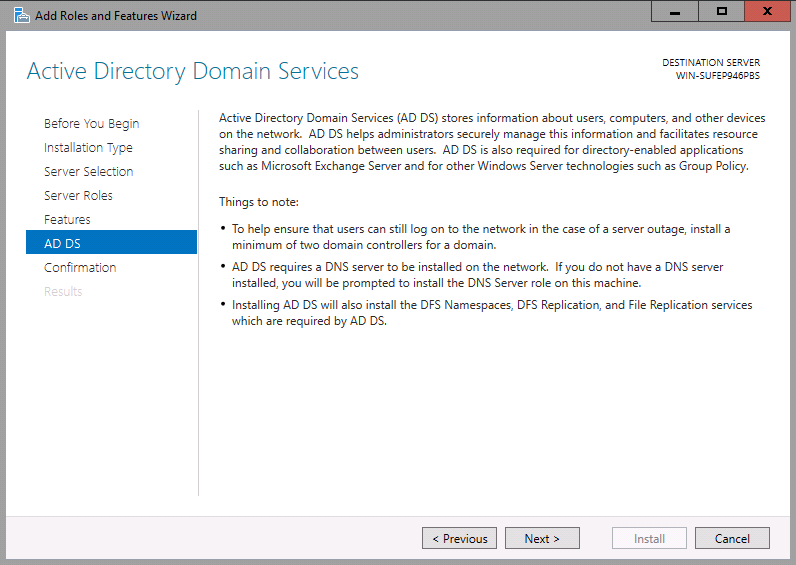 In AD DS, MSA’s will stored under CN=Managed Service Accounts, DC=<domain>, DC=<com>, Container. 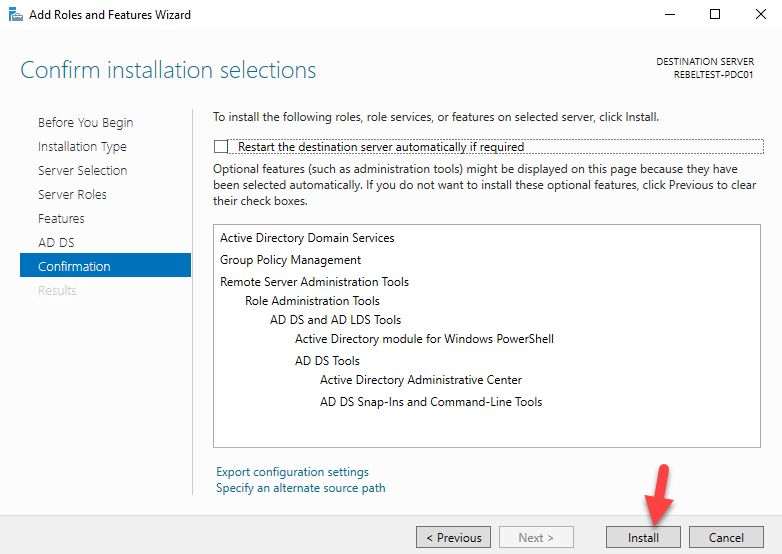 4) Then we need to install the MSA in hostcomputer.